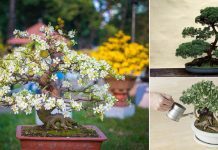 Learn how to grow geranium indoors, growing geranium as a houseplant will allow you to have them year round. Check out! Love geraniums? That’s good! Now you might be asking– Is it possible to grow geraniums indoors? Definitely yes, although growing geranium indoors is not as easy as other houseplants. There are some basic key requirements and geranium care information you need to know. 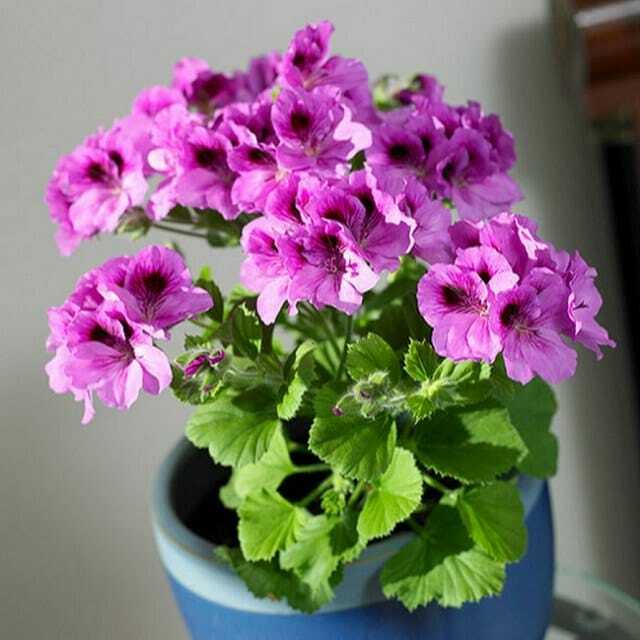 As you know geraniums (Pelargonium) are not winter hardy in cold climate, the best way to grow them year-round is to grow them indoors. Choose healthy geranium plants from a nearby nursery. Look out for your favorite flower colors and scents. Also, remember some of the geranium cultivars never bloom and grown for their fragrant leaves only. Mother Earth Living has good information on geranium varieties you can grow indoors. Geraniums love the sun and don’t mind drenching in sunlight for long hours. Therefore, if your room has a South or West facing window, place them there. Even when grown indoors geranium requires exposure to direct sun in order to thrive and bloom. 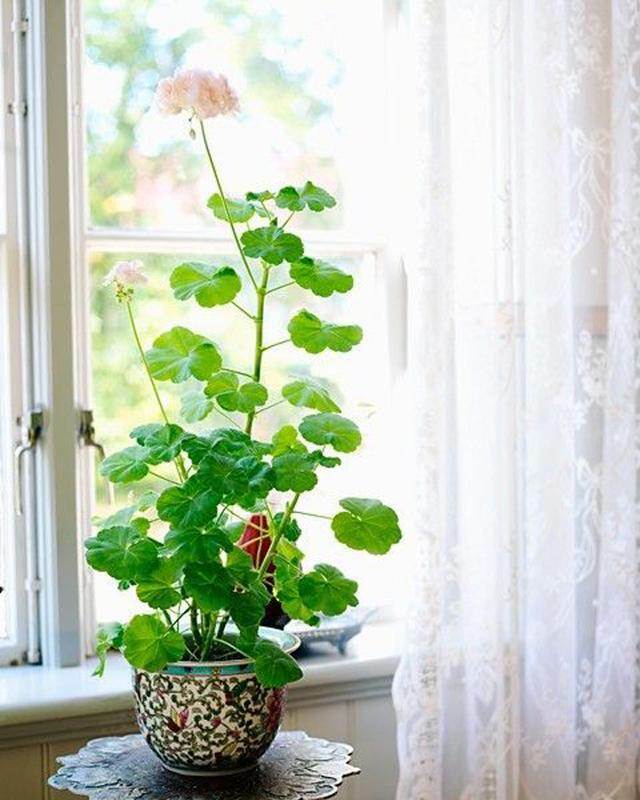 If you can’t keep the geranium near a sunny window use 40-watt supplemental fluorescent tube lighting fixed 12 inches over the plants for minimum 14 hours each day to help them growing. Don’t forget, the right soil is the key! Avoid soil that blocks the drainage holes. 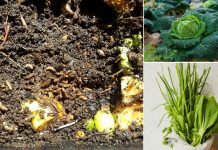 Use soilless potting mix. Don’t use garden soil, the texture of soil should be well-drained and loamy. Here comes the most important part, proper watering ensures whether your geranium plant will live or die. As we know geranium is a drought-tolerant plant, it doesn’t require regular watering. Water only when the soil seems dry. Avoid overwatering! Avoid placing your geranium plants in cold, hot or drafty spots. Geranium adjusts well to room temperature if it is warm. However, during the day the temperature around 65 to 70 F and around 55 F at night are optimum. During the growing season fertilize every month using half strength all purpose liquid fertilizer for optimum growth. Instead, you can use slow release fertilizer as well. 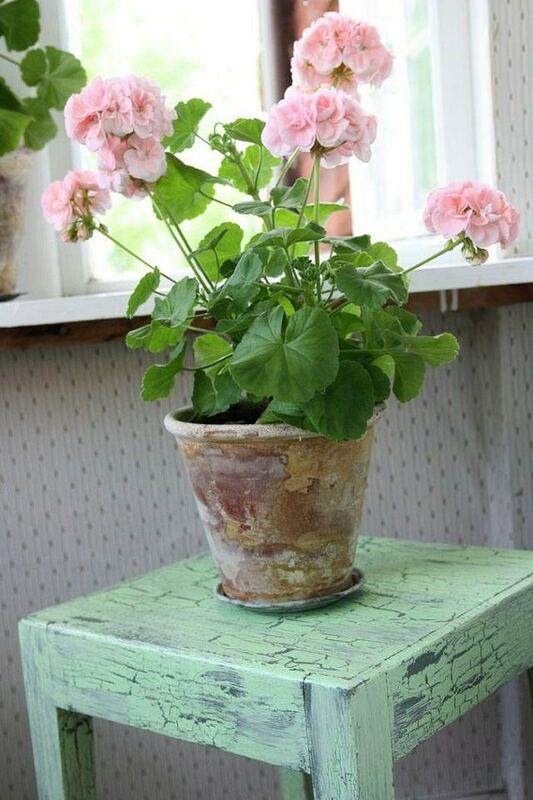 To have a bushy, well-branched indoor geranium plant, remove the tips occasionally. Also, you can prune or cut the stems to get the desired shape. As geraniums are not winter hardy it is important that you keep them away from drafts and too much cold. Also, watering must be reduced too! Overwatering can cause root rot, wetting the leaves while watering leads to fungal infection. In pests, mites, mealybugs, and aphids can be a problem. I have had my geranium for 3 yrs now. I bring it inside in winter and back out in warm spring. It flowers all year long.